Disney Star Gets A Colonoscopy. Here's Why It's Important. On Sunday, Disney star Bella Thorne got a colonoscopy. She shared her colonoscopy on Twitter, Snapchat and Instagram. Although she has yet to share why she got one, it's important that she shared her experience with the Internet. Here's why. Pretargeted radioimmunotherapy: what is it and how can it fight colon cancer? 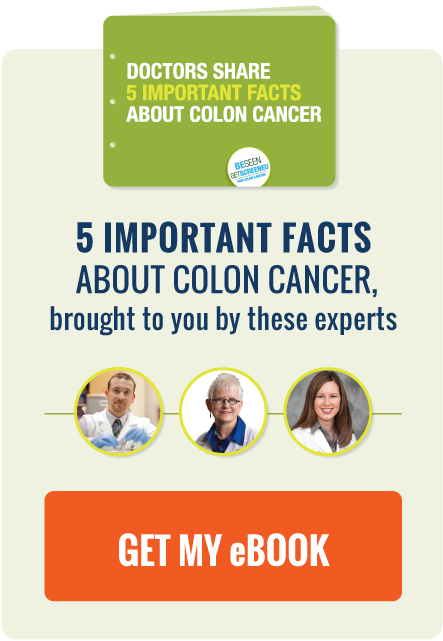 "Pretargeted radioimmunotherapy" might be a mouthful to say, but recent research shows that it may be a really effective tool to fight colon cancer. Walnuts are already an excellent choice for a quick snack or salad topping because they are full of healthy fats and Vitamin D. Now, researchers have found yet another health benefit to eating walnuts: a handful of walnuts a day may help prevent colon cancer.